The holiday season is once again upon us and the frantic search for the perfect gift for your loved ones begins. Thankfully, I’ve taken the hassle out of Christmas shopping by pulling together a comprehensive list of gift ideas this holiday season. 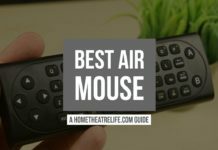 Whether you’re looking for gifts for guys or girls, check out some of my favourites that would make the perfect Christmas gift for anyone who loves home theater and gadgets as much as I do! I’ll keep adding to this list over the next few days as I find more and more gifts you’ll love! 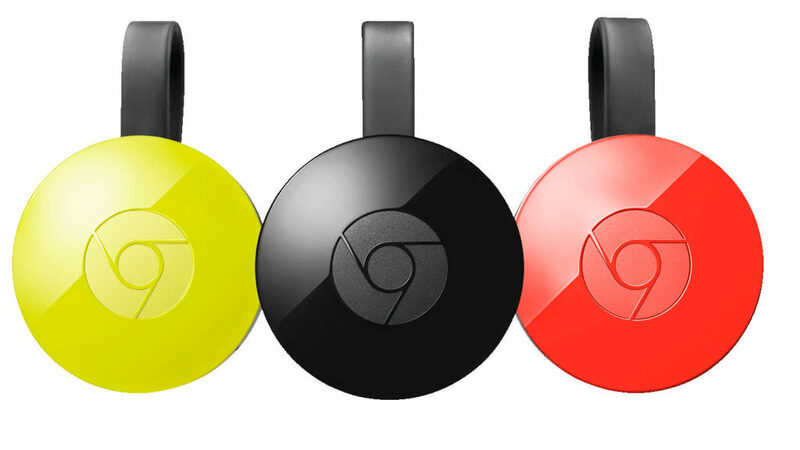 Google’s Chromecast really is a must-have device for anyone who loves streaming media. The Chromecast allows you to stream content from your favorite services such as YouTube, Netflix and Hulu directly to your TV whilst using your smartphone as a remote. Whilst they’re not as powerful as a traditional streaming media box such as Roku or Fire TV, they’re dead simple to use and, starting at $35, adding one to your loved one’s Xmas stocking is a no-brainer. 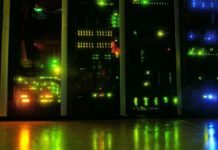 There’s nothing quite like getting the “best” of something – knowing that everything else in the market pales in comparison. 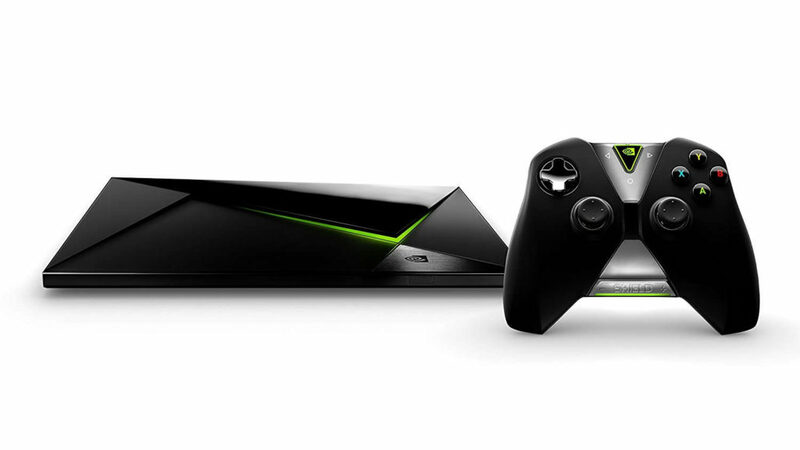 That’s what you’re getting when you get the Nvidia Shield TV. Despite being one of the most expensive Android TV boxes on the market, its performance is unrivalled, boasting unparalleled gaming performance, 4K video playback (including Netflix! ), built-in Chromecast support and some of the best support around. WeTek have been around for quite a while (their original WeTek Play was one of the first Android TV boxes that I reviewed!) and the company has built an impressive reputation for well-designed Android devices with excellent support. 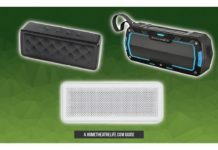 Both the WeTek Hub and WeTek Play 2 are powered by the quadcore Amlogic S905-H chipset and are capable of playing back Netflix in high definition – a feature few Android boxes can boast. Additionally, thanks to working closely with Team Kodi, WeTek devices have some of the best Kodi support around. 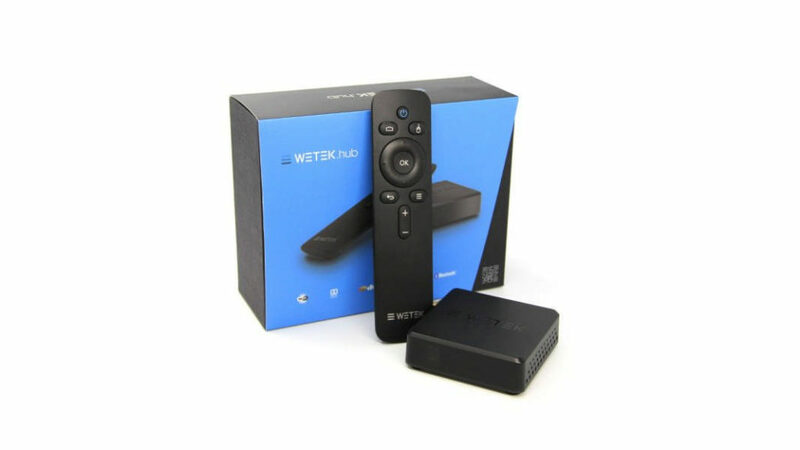 If you’re looking for an excellent streaming media player that won’t break the bank, check out WeTek’s devices. 4K is definitely more than a buzzword, boasting a much higher resolution over 1080p. 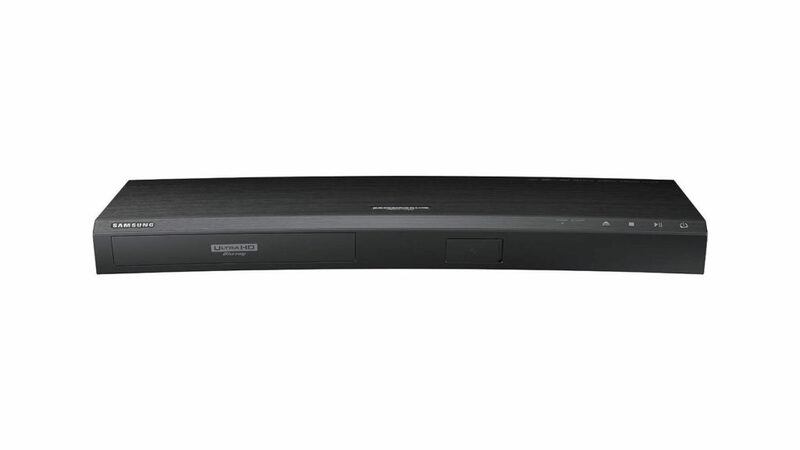 With support for 4K Bluray discs, HDR support for improved color range, built-in wifi and smart TV functions that allow you to stream movies from your favorite apps, Samsung U8500 4K is worth a look for those wanting to upgrade their movie viewing experience. It currently boasts a 4-star rating over at Amazon with over 350 reviews. 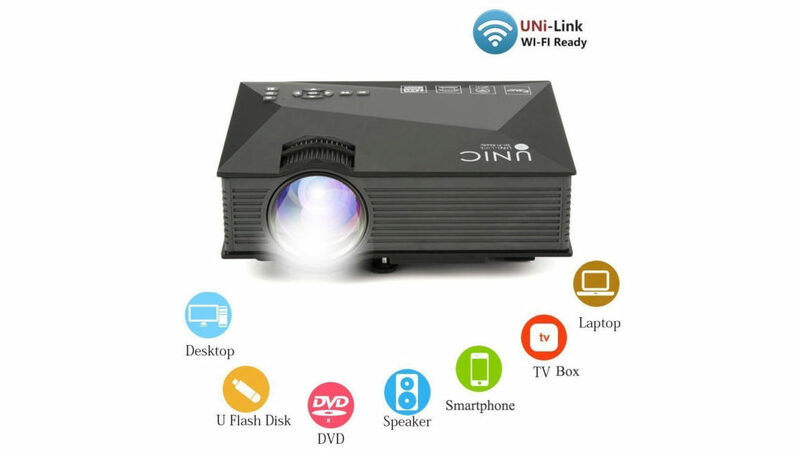 Coming in at under $100, the UNIC UC46 (Review) is an impressive projector for its price. 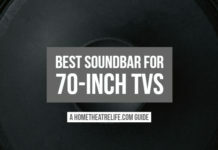 Though it won’t win any awards with its 800×480 pixel resolution (basically DVD quality) and low brightness, it’s a remarkably cheap way of getting a big screen for a night cinema or the kids room. The Bluedio T3 (Review) are an impressive set of Bluetooth 4.1 headphones which won’t break the bank. 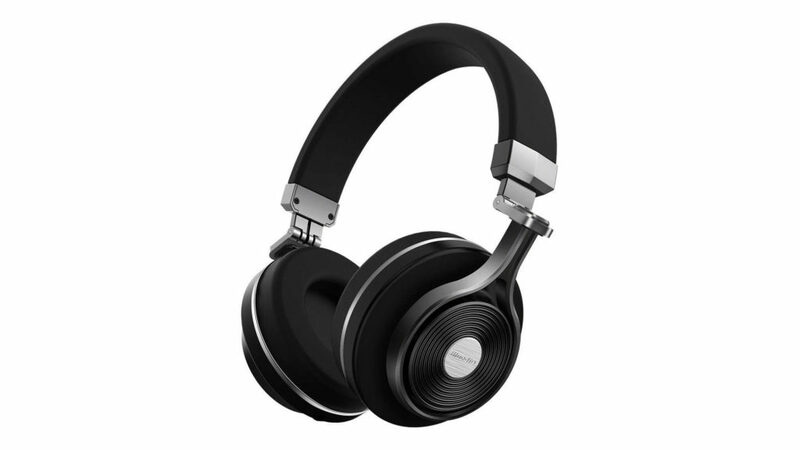 With their alloy frame, 57mm drivers and built-in microphone for hands-free calling, the Bluedio T3 is an excellent choice for those wanting a bass-centric set of Bluetooth headphones. They currently boast a 4-star rating on Amazon with over 300 reviews. 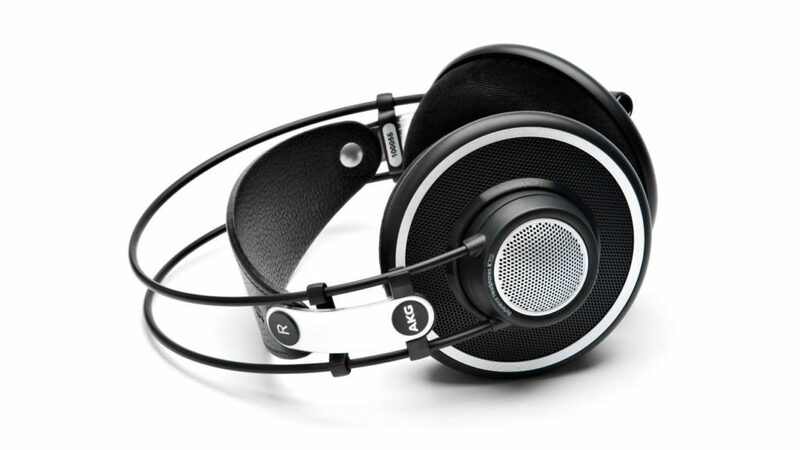 The AKG K702 are an exceptionally well-reviewed set of over-the-ear headphones. Featuring an open-back design and flat sound signature, the AKG K702 headphones are perfect for those wanting to hear their music exactly as the sound engineers attended. Xiaomi’s Hybrid Headphones (Review) are an amazing set of in-ear headphones which outperform headphones that cost 5 times as much. 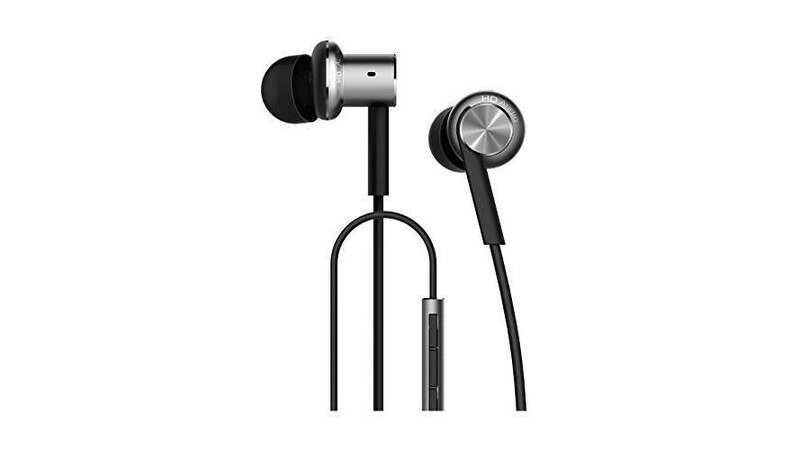 For under $20, you’re getting a balanced set of dual-armature headphones that feature metal frames and braided cables to minimize tangling. There’s even in-line music controls and a microphone for hands-free calling. 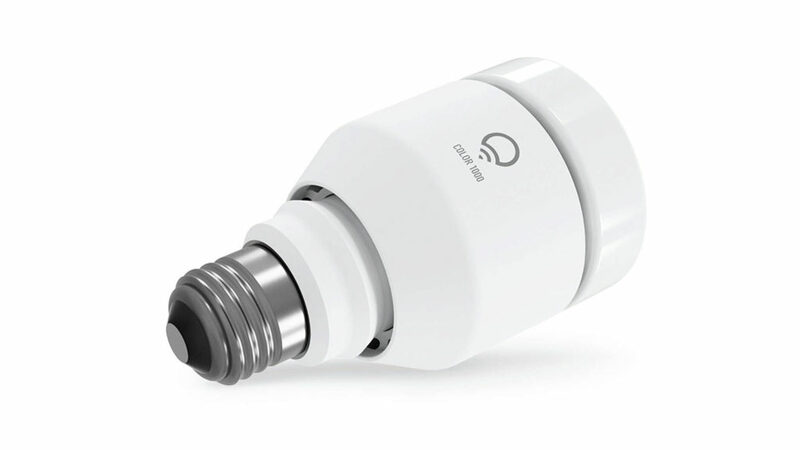 The LIFX smart lightbulbs are a must-have gadget for those wanting to play with connected lights without needing a cumbersome hub like Philips Hue. LIFX bulbs can be controlled via the excellent LIFX app, integrate with other smart home devices such as the Logitech Harmony remote or even connected up to popular automation service IFTTT to add even more smarts such as flashing when your favorite sports team gets a goal. There’s a whole range of lighting solutions, from simple white lights to RGB lightbulbs and strip lights for those who want to add some spice to their lighting setup. There’s nothing worse than needing to grab 15 different remotes when you want to watch a movie, right? 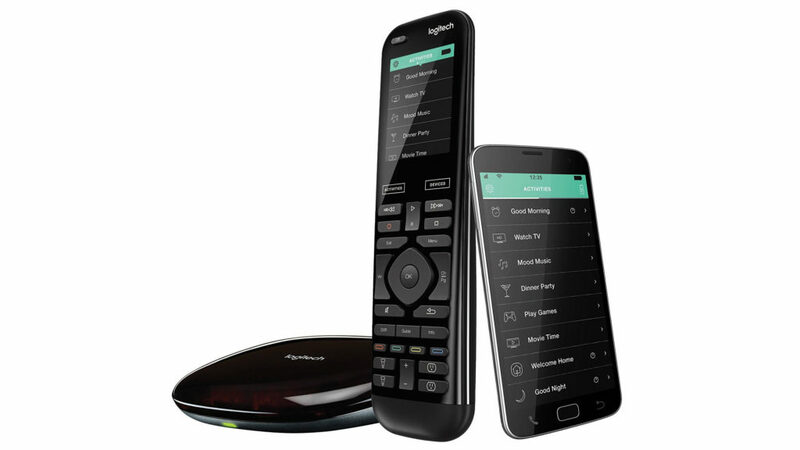 Thankfully, the Logitech Harmony Elite remote allows you to combine all of your remotes into a single remote that let’s you just enjoy your movie. Featuring a unique activity-based approach (i.e. just hit “Play Movie” and everything will automatically switch on ready for you to watch a movie), its far more intuitive than any other universal remote in the market. 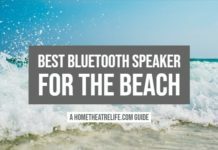 Additional features such as 2.4GHz connectivity for improved range, built-in Bluetooth for supported devices, a full color touchscreen , app-based control and support for IFTTT rounds out the package, making it a must have for any home theatre enthusiast. 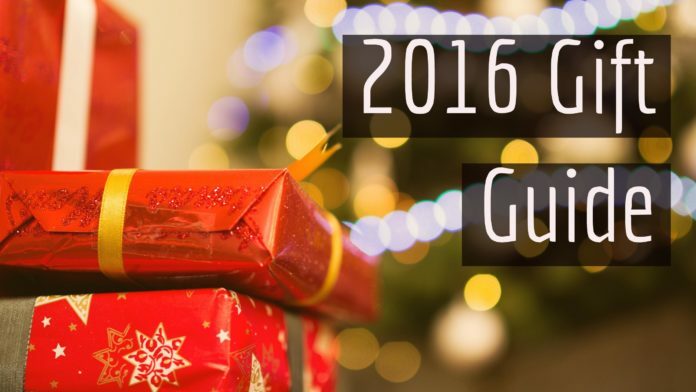 What gadgets have you bought as presents this year? Anything you think I should add to the list?